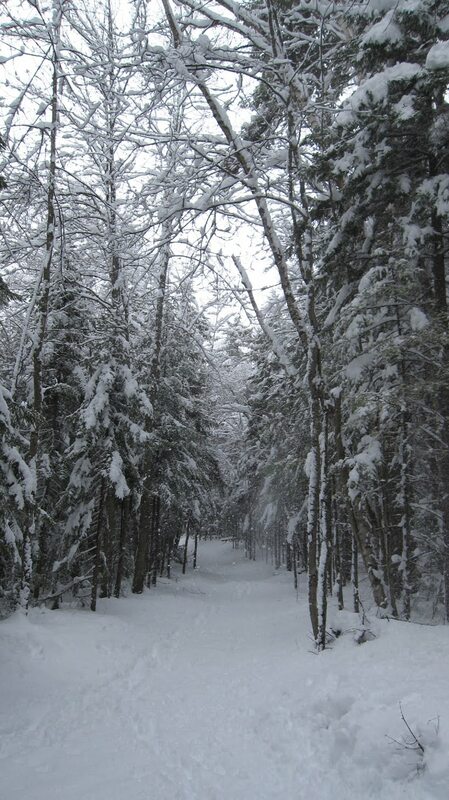 The snow driven flashback to winter made life a little complicated for some Adirondackers today. Schools were closed and activities canceled as the 12+ inches of the white stuff surprised optimists who had already removed their snow tires and packed away ice scrapers and boots for the season. 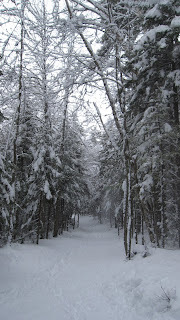 The springtime bird songs seemed out of place as I trekked through the snow in Henry's Woods today. The birds, however, seemed unfazed by the wind driven snow as they followed instinct and continued their springtime ritual songfest. As you can see in today's featured photos, the surprise storm treated us to one more, and maybe, one last glimpse of winter's beauty until next fall. April 2010 snowstorm photos courtesy of Joann Sandone Reed.